Basingstoke ladies 1s, sponsored by KJ Smith Solicitors, struggled to convert their scintillating form in friendlies to league success this weekend. Oxford University started brightly and Basingstoke found it tough to combat their pace and movement. Oxford University attacked down the wing, sent the ball across the circle, the Basingstoke goal keeper made an initial save; but despite a scramble in front of goal the ball fell to an Oxford Uni player who tapped in the goal. This sparked a turn around from Basingstoke who piled on the pressure for the remaining 45 minutes. Man of the match, Steph Hazell, marshalled the defence superbly. Basingstoke worked extremely hard for an equaliser and had chances to score right up until the final whistle; however Oxford University defended well to deny them that elusive goal. 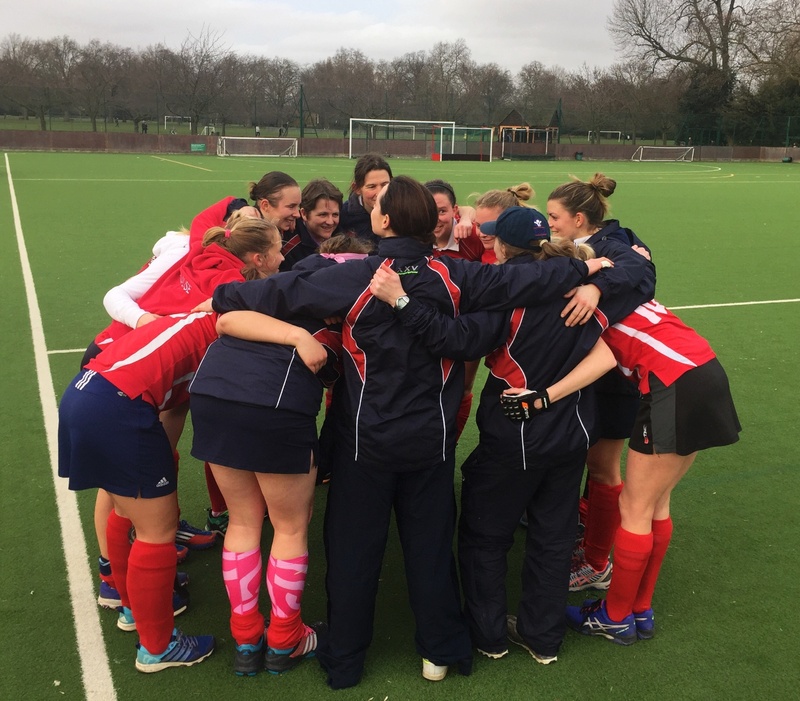 On Sunday, Basingstoke ladies 1s faced national league team Trojans, in the the Hampshire cup. Basingstoke started much more positively, and both teams played open attacking hockey. Trojans scored a wonderfully slick and well executed penalty corner in the first half. Throughout the match Basingstoke had some excellent spells, highlighting their super skills and teamwork. Trojans showed their class with Basingstoke goal keeper making some brilliant saves to earn her the man of the match award and keep Trojans at bay in the second half. Basingstoke battled to the end but uncharacteristically could not find the back of the net, but really appreciated all those who came out to support.